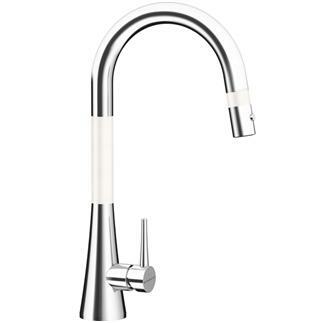 Available in 17 different colors, stain and impact resistant. To be used with 36” sink base cabinet. Measures 33’’x 9.5”. Highly recommended with Quartz. Available in 3 colors, stain and impact resistant. To be used with 36” sink base cabinet. Measures 33”x9.5”. Recommended for Quartz or Granite. Available in 16 different colors, stain and impact resistant. To be used with 36” sink base cabinet. Measures 33”x9.5”. Recommended for Quartz. 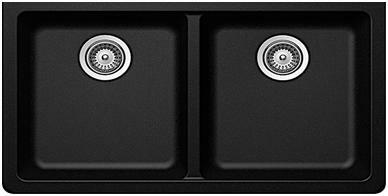 SCHOCK sinks are granite composite sinks. 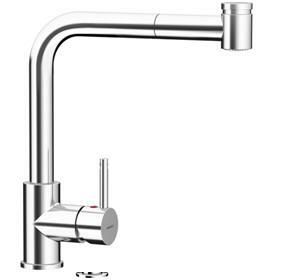 There are many more models to choose from, these are our most popular. 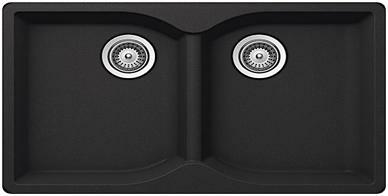 Samples of other SCHOCK sinks can be shown upon customer request. 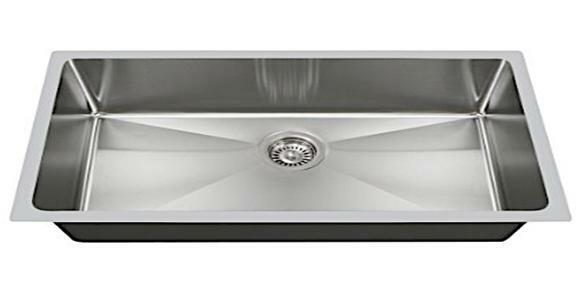 16 gauge stainless steel undermount sink with modern 90-degree corners. 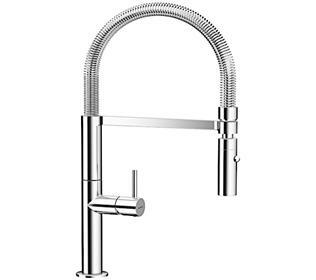 Measures 32”x10”, to be used with a 33” sink base cabinet. 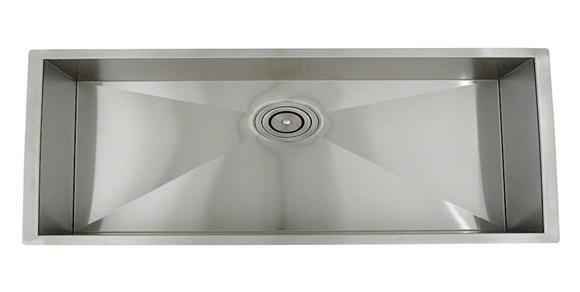 16 gauge stainless steel undermount sink with modern 90- degree corners. 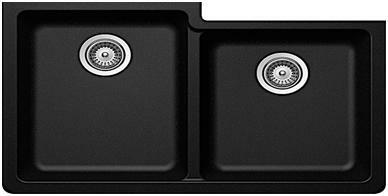 Measures 32”x10”, to be used with a 33” sink base cabinet. 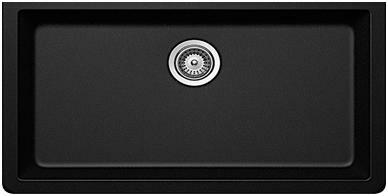 18 gauge stainless steel undermount sink with a ¾ radius design for a modern touch. 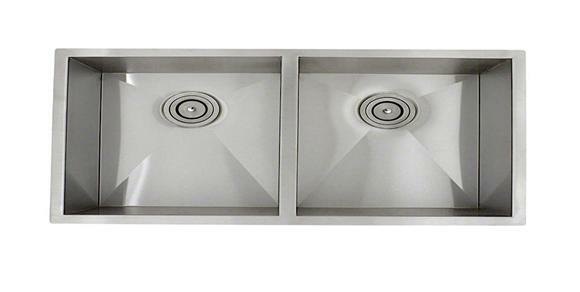 Measures 31 ¼ “x 9”, to be used with a 33’’ sink base cabinet. 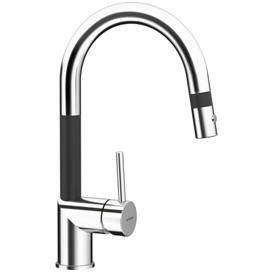 All SCHOCK faucets are made with ceramic valve technology to withstand a lifetime of use. 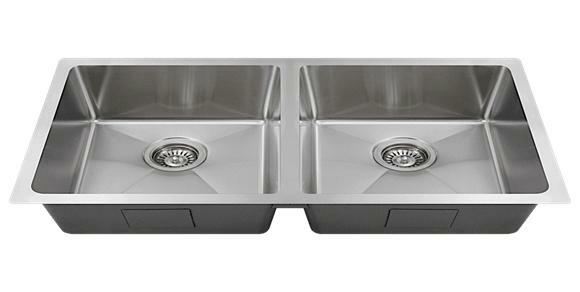 The BAIOS and PONTOS come in 6 different colors to match your SCHOCK sink.